Our good friends over at Bombing Science recently unveiled a new video in their “Graffiti Sessions” series, this time around featuring Crane of the CA Crew. Filmed using a GoPro in a POV angle, Crane works through a piece in an abandoned building. Shot and cut by Greg Pistol. Our homies Skor and Narc recently rocked a nice little production on the streets of Montreal. The boys rocked some simple turquoise and black letters with some popping yellow. Watch the video by Greg Pistol below! Our buddies at Bombing Science are doing an amazing contest that entails giving away 94 cans of Flame Paint. 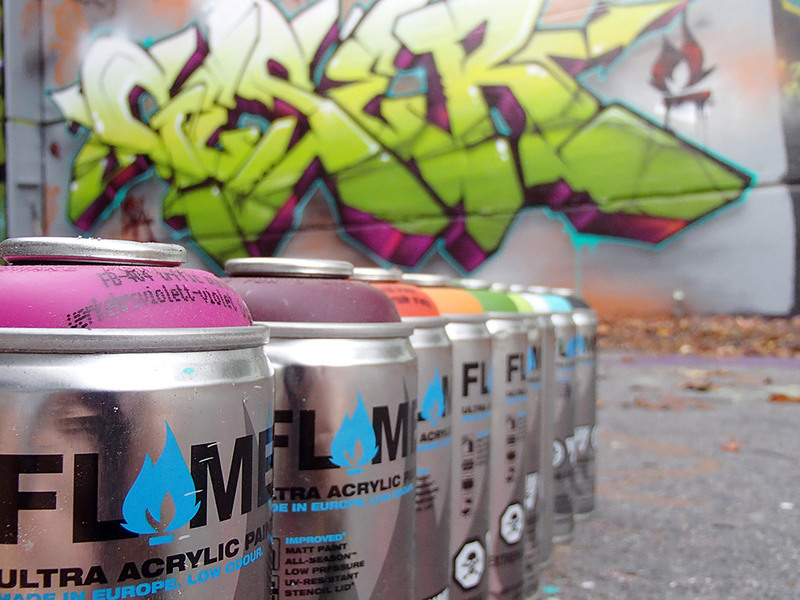 Flame is a low-pressure paint developed by Molotow and manufactured in Europe and is now gaining a ton of momentum. 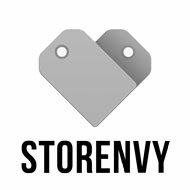 The best part about this contest is how easy it is, just subscribe HERE and then you’re entered to win. Good luck! We here at BBB recently teamed up with the extremely popular Canadian graffiti website, forum and store Bombing Science to bring to you graffiti interviews from our digital publication straight to their blog. A couple times a month we’re going to feature interviews both from current and back issues, so you can get a chance to read words from some of your favourite writers. The first one up is our man SOTEN from Denmark from BBB Issue #16. Head on over to the Bombing Science website to read it full HERE.